Hello folks, it is Jessica here. I just wanted to take a second to properly introduce this guest post. I first heard Julie Duffy Dillon speak about PCOS through a webinar a friend of mine sent to me. “You got here this,” was all she prefaced before sending the link. Within moments I had to agree. 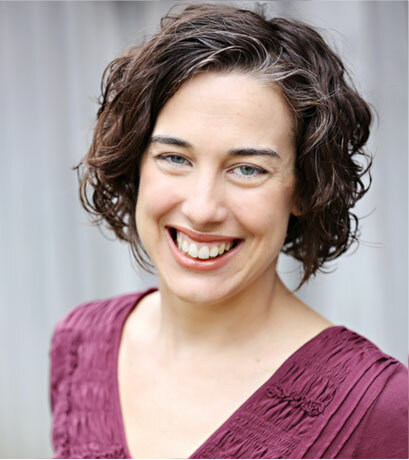 Julie’s knowledge and experience with PCOS was immediately evident and her approach to facing and finding health with this syndrome was so radically different than anything I had ever heard. She blew my socks off. I have PCOS. 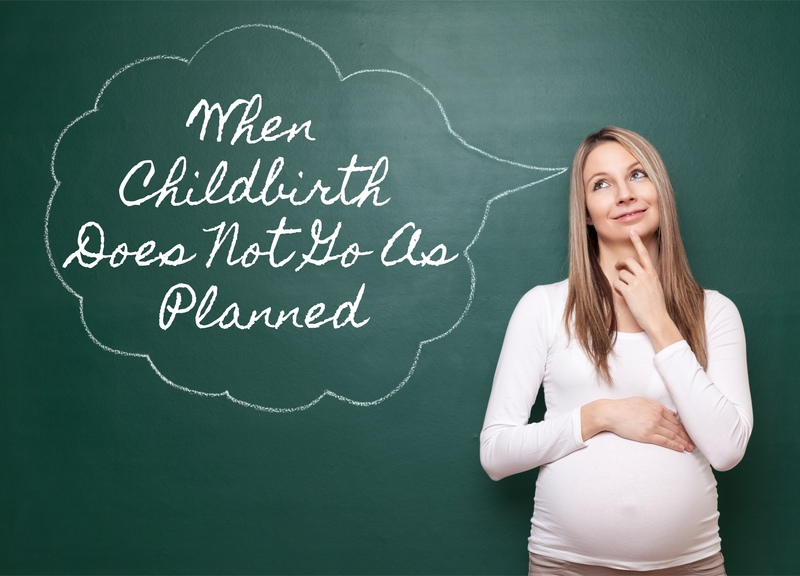 I was not diagnosed until I had trouble conceiving my first born. Like many women of my generation, I had been on hormonal birth control since I was 16 and had not experienced a “normal period” since early puberty. After I came off birth control, I patiently waited for my period to return. I waited and waited and waited. Six months later, I finally reached out to a doctored was officially diagnosed with PCOS. For more about my story, click HERE. For those of you who do not know, PCOS stands for Polycystic Ovarian Syndrome. It is a fairly common (1 in10 women of reproductive age have it) hormonal disorder. Women with PCOS have elevated levels of insulin and androgens (male hormones) that cause a variety of symptoms affecting overall health, metabolism, appearance, and fertility. There is no cure for PCOS and it has long term health implications that go far beyond childbearing years. Management strategies usually stem around a diet focused approach aimed at controlling women’s elevated insulin levels. The problem is… diets don’t work. They don’t work for women with PCOS and research suggest they don’t really work for anyone else. Step in Julie. She is here to tell you there is a different way. There is a path that stems away from yo-yo dieting and the inevitable shame cycle that surrounds diet failure. She is here to show you there is away to help manage your PCOS that feels health affirming with out focusing on the scale. 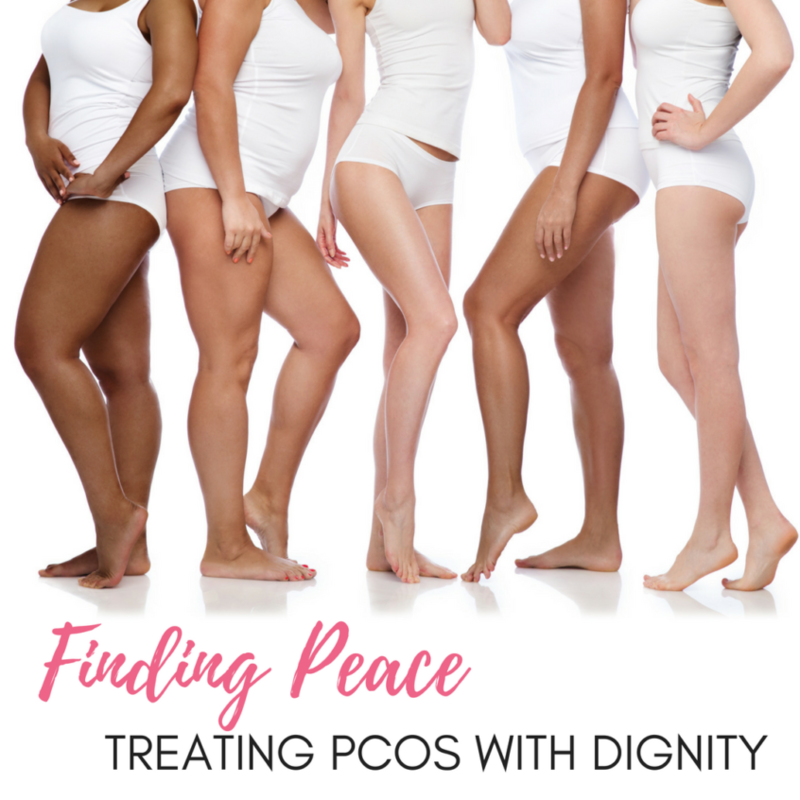 Join me as we learn how to treat PCOS with dignity while learning to love ourselves and our bodies. I still remember my very first client with PCOS. While she nervously described her relationship with food—chaotic, addictive, and shameful—I panicked. How do I help someone with pcos make peace with food? I politely asked her to pause while grabbing a nutrition textbook. I furiously turned pages and landed on a puny paragraph that was supposed to be enough clarity for the estimated 5 million in the US experiencing this condition. What did the paragraph say? It said I needed to treat this condition like Pre-Diabetes and help her lose weight. I remember pausing for a long time. At this point in my dietitian career, I knew diets didn’t work. I appreciated that scientific evidence had found zero diets work for the general population. Research also suggested 1/3 to 2/3 of weight loss was regained within the first year and all by year 5. Even more, 1/3 to 2/3 of people regained more weight lost in the first place. After practicing as a dietitian for 3 years I had decided the risk of dieting was too high for me to help clients pursue weight loss. I came to this conclusion as I watched hundreds of clients go on a diet, lose weight, gain it all or more back, then diet again. This is yo-yo dieting or weight cycling. I found the weight cycling research educating me on the damaging long term side effects like lower metabolic rates, high blood pressure, high cholesterol, inflammation, and depression. I also noticed how horribly people at higher weights were treated in schools, employment, and even health care. This poor treatment, weight stigma, also lead to the same negative conditions as weight cycling. How could I be behind that when I chose to be a dietitian to help people? Back to that client. I told her how limited research and academic knowledge is on PCOS. I wanted to help her find another way. Although unsure of how, my client let me know she was relieved. She had tried diets her whole life and they only lead to feelings of torture and sadness. She wanted to bravely try another way even though she constantly felt pressure from her doctors, families, and society to just lose weight. There was no way I would further contribute to the harm she had already experienced. But unfortunately, I didn’t know another way so my client and I paved a new road. Over the next ten years I studied and mentored under non-diet dietitians and PCOS specialists. 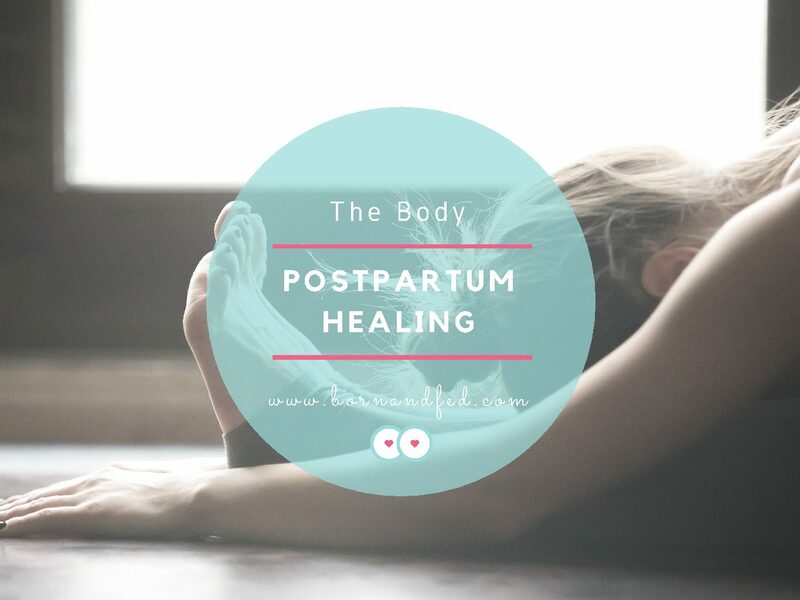 I am thankful for that first client with PCOS because she helped me better understand that the body, even with PCOS, is not the problem. Rather, our diet obsessed world needs to change. If diets work to help PCOS, why do people have to go on one every year? What if every diet end wasn’t a person’s fault rather just another predictable diet failure? Dieting to treat PCOS feels like torture and it doesn’t help long term health for most people. No weight loss interventions (diets) have long term positive outcomes. No diets have been shown to keep weight off and improve health for most people 2 to 5 years after studies conclude. Most regain the weight. Instead of blaming the diet intervention, we the dieters are blamed for not doing it correctly. Restricting foods or food groups long term with abnormal hormones like insulin, CCK, and testosterone leave the body craving food because the body gets the message it isn’t getting enough to eat. This sets up many to binge. Weight loss with PCOS’s hormonal abnormalities only occurs with behaviors consistent with eating disorders. So if diets don’t work and the effectiveness of diets is questionable or even harmful, why is weight loss the primary treatment recommendation for PCOS? 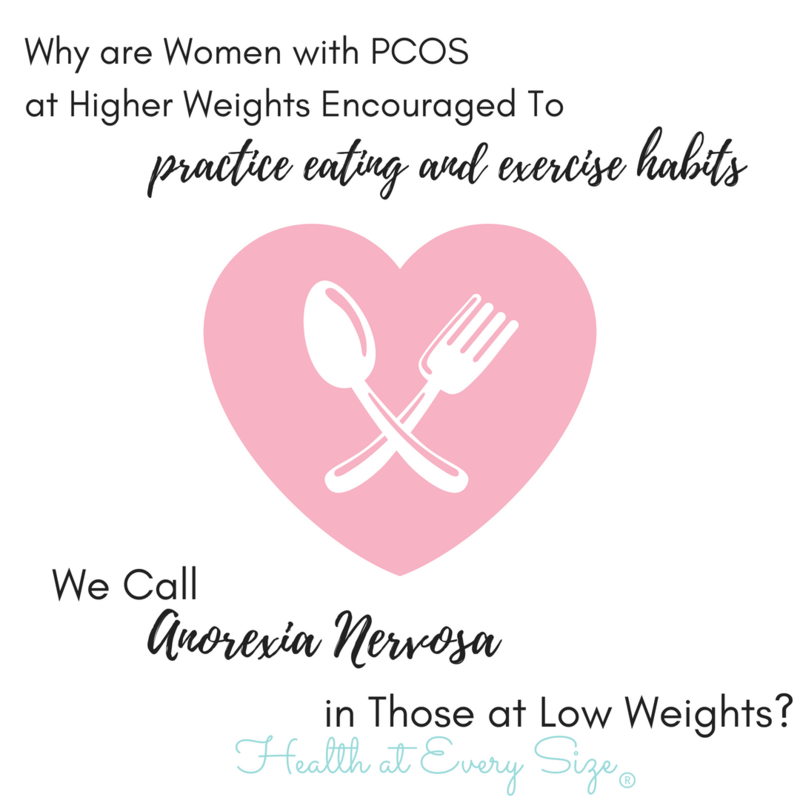 As a registered dietitian and eating disorder specialist, I appreciate diets and weight stigma harm those affected by PCOS. How many times have you asked your health care provider for help with fertility, mood, energy levels, or food cravings and only given the instructions for another diet? There is another way. I help people experience health with PCOS using an approach called Health at Every Size (HAES)®. This approach began out of recognizing mistreatment of those at higher weights in the 1960s. This paradigm asserts research has failed to find one diet or exercise regimen that helps most people long term maintain weight loss and improve health. It also acknowledges the mistreatment of those at higher weight within health care, academia, and employment. The HAES® approach works to end weight based discrimination. This social justice side of HAES® is important because of the negative health effects of size discrimination. 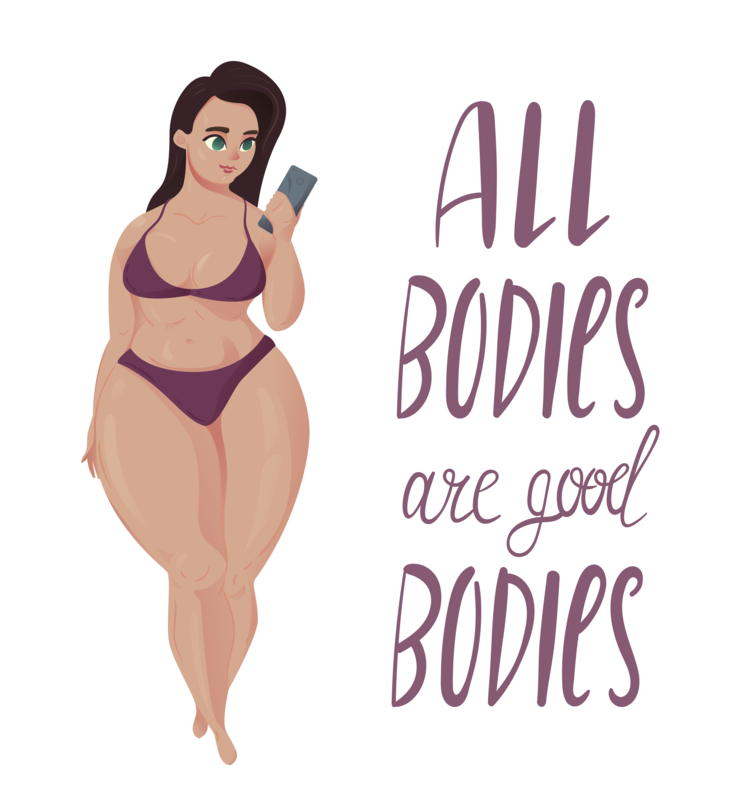 Weight bias has been connected to increasing insulin levels, higher cholesterol, and worsened blood sugars. The very health conditions we blame on higher weight can be explained by the reaction the body has experiencing weight based oppression. This paradigm doesn’t ignore weight research and recognizes when someone is at the extreme high or low weight, weight negatively affects health. This is an important part of this paradigm that is often misunderstood. No matter the person’s size or weight, every individual should have access to dignified and appropriate health care. What does this look like? When a higher weight woman with PCOS asks for help with her sleep disorder, infertility, or knee pain she should be provided with the same options as those women at a lower weight. But If I Am Not Dieting to Treat My PCOS, Won’t I Be Unhealthy? Seeing a HAES® health care provider doesn’t mean they will encourage you to let yourself go, promote gluttony, and push unhealthy behaviors. Unfortunately our world prefers to think in extreme black and white terms. This way of thinking gets in the way because if someone is not dieting, the black and white reaction then is this person no longer wants to be healthy. The assumption is they are letting themselves go. Moving away from dieting is not letting yourself go. It is letting yourself be. Having PCOS means different hormones and experiences will affect the number on that scale. 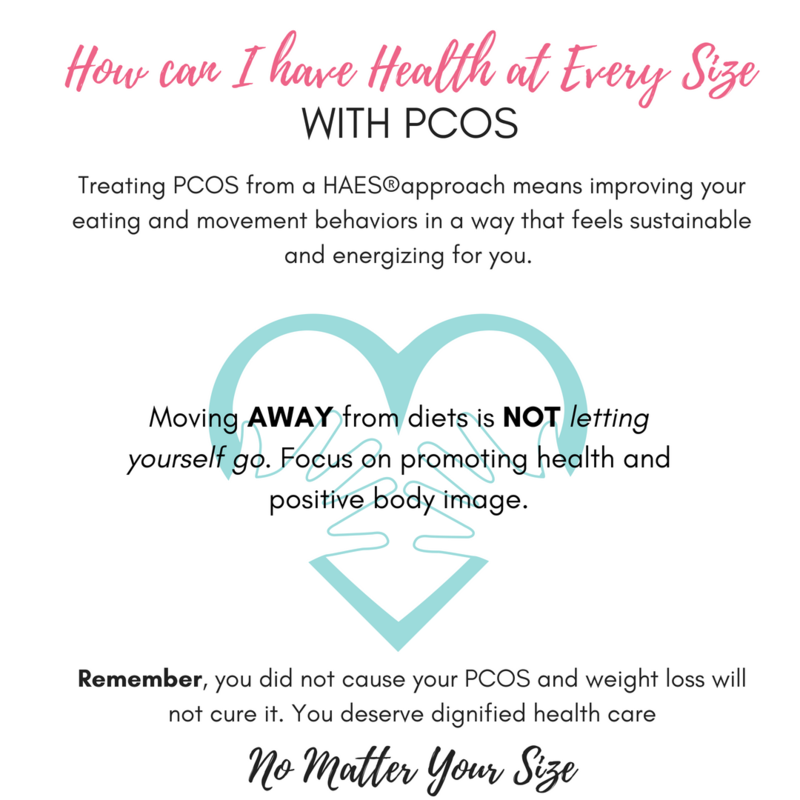 Treating PCOS from a HAES®approach means improving your eating and movement behaviors in a way that feels sustainable and energizing for you. To explain this point of view, consider your own experiences. Have you ever eaten in a way that made you feel energized and you noticed your periods were more consistent or your sleep improved? Maybe you were moving your body too? You may have wondered whether you were healthier than before you started these behaviors. Because of this curiosity, you jumped on the scale only to be disappointed. Maybe the scale went down just a pound, stayed the same, or went up. Does that number mean you weren’t improving your health? Or, were you fooled into thinking weight loss is the only way to improve health? Many women I work with tell me these scale experiences lead to feelings of defeat and fad diet behaviors. Diet behaviors lead many to restrict certain groups of foods like carbohydrates and skip meals. For a bit this may change the number on the scale yet inevitably this leads most to binge eating, negative self worth, and poorer health outcomes. How Do Diets Harm Health And Worsen PCOS? Weight loss diets have been shown to increase inflammation. Since PCOS has already been connected to a chronic pro-inflammatory state, more inflammation can just lead you to feel more fatigued, poorer egg quality, worsen depression, and promote chaotic sleep patterns. Research now tells us dieting predicts weight gain. The more you diet, research says the more you will weigh. Most dieters connect with the yo-yo dieting experience of losing weight on a diet, then regaining it all back, then going on another diet only to lose weight and regain it back again. Weight cycling is linked to high insulin, high cholesterol, and high blood pressure. These are all conditions already associated with PCOS. Research is letting us know all those diets aren’t helping rather making things worse long term. Weight cycling also predicts binge eating in women with PCOS. Not only do diets not work and worsen health, they can be the gateway to eating disorder behavior. What Does HAES® PCOS Treatment Focus On? Eat enough to prevent inflammation and bingeing. Remove the scale as a measure of progress. Instead measure ovulation changes, cholesterol, energy levels, mood, sleep, and blood sugar. Use common PCOS side effects like fatigue, headaches, and missed ovulation as a way to know which food and movement behaviors improve your health. Experiment with supplements like Inositoland Fish Oilas directed by your health care provider. Expecting your health care providers to help you treat your PCOS with medicine, supplements and other options those at lower weight get access to without requiring weight loss first. Remembering you did not cause your PCOS and weight loss will not cure it. You deserve dignified health care no matter your size. Julie Duffy Dillon is a Fat Positive Registered Dietitian and host of the weekly podcast, Love Food. She helps women with PCOS promote health without diets. You can follow her on Instagram or get more details at PCOSandFoodPeace.com. Bacon, L. and Aphramor, L. (2011). Weight Science: Evaluating the evidence for a paradigm shift. Nutrition Journal. 10:9. Escobar-Morreale HF, Luque-Ramirez, M, and Gonzalez, F. (2011). Circulating inflammatory markers in polycystic ovarian syndrome: A systematic review and metaanalysis. Fertil Steril. Morosi, A. and Jeanes, Y. (2017). Food cravings, binge eating and emotional eating behaviours in overweight and obese women with polycystic ovary syndrome. Proceedings of the Nutrition Society, 76. (OCE1), E15. Nehir Aytan, A, Bastu, E., Bemiral, I., Bulut, H., Dogan, M., and Buyru, F. (2016). Relationship between hyperandrogenism, obesity, inflammation, and polycystic ovarian syndrome. Glynecol Endocrinol. Olson MB, Kelsey SF, Bittner V, Reis SE, Reichek N, Handberg EM, Merz CN. (2000). Weight cycling and high-density lipoprotein cholesterol in women: evidence of an adverse effect. J Am Coll Cardiol. 36: 1565-1571. Strohacker K, McFarlin B. (2010). Influence of obesity, physical inactivity, and weight cycling on chronic inflammation. Front Biosci. E2: 98-104. 10.2741/e70.